A cultural staple for the artsy set, the Parrish Art Museum is practically The Whitney of the East End. Unsurprisingly, its patrons are just as chic. 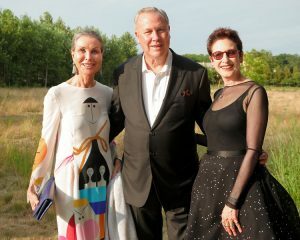 On Saturday, nearly 500 well-heeled Hamptons philanthropists headed to Water Mill for the museum’s annual Midsummer Party, this year honoring long-time trustee Chad Leat and artist Keith Sonnier, whose exhibition, Keith Sonnier: Until Today is currently on show. 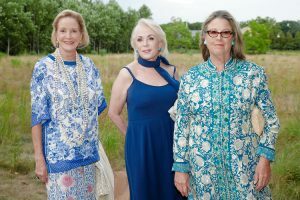 Between all the dining, dancing, and auction bidding, the event raised almost $1.3 million in support of the museum. 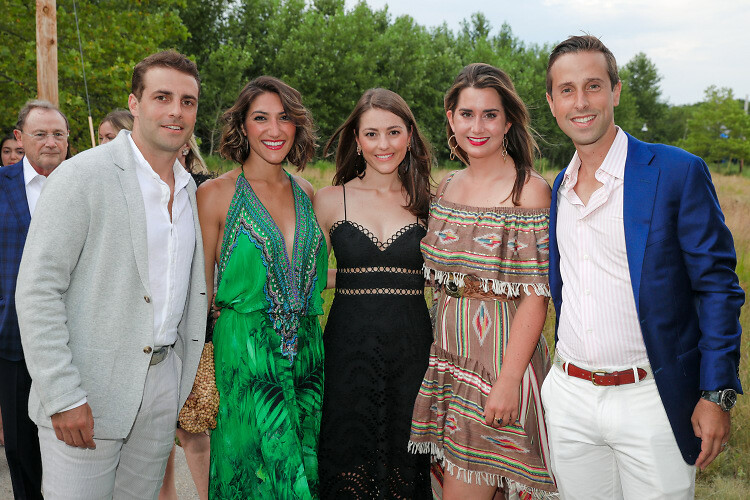 Even more impressive, however, were the creative-cool ensembles being donned by the art-making and art-loving guests.